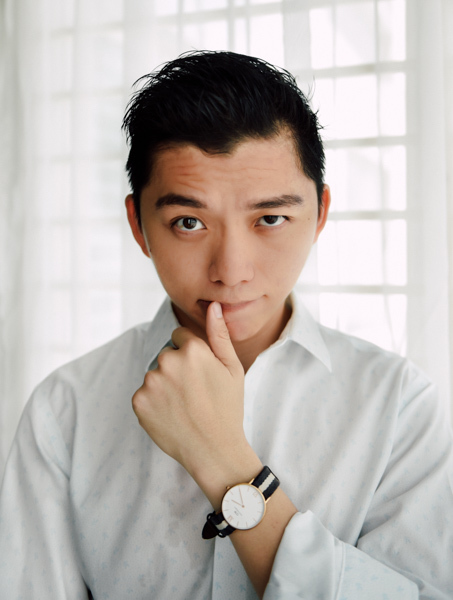 I'm going to Nuffnang Music Bash Tonight! Shine for Reggae! 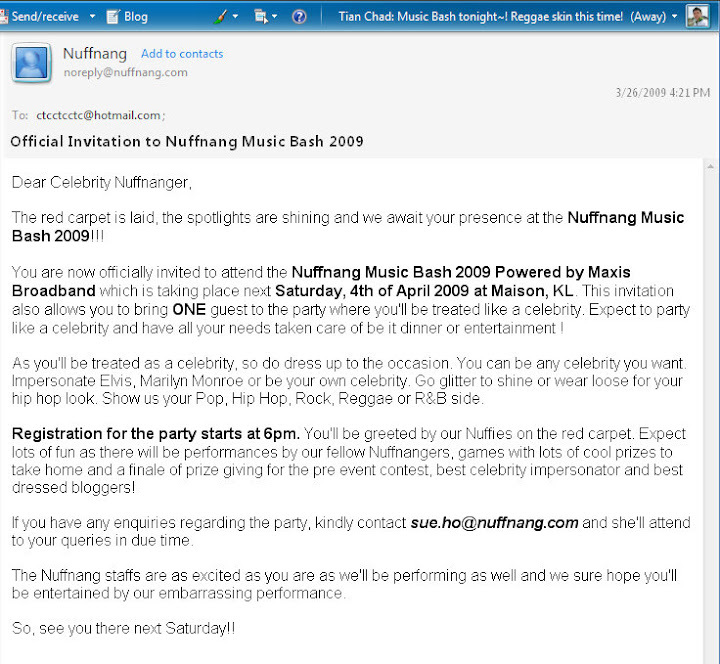 I manage to get the invitation from Nuffnang for this Nuffnang Music Bash '09~! A POP, HIPHOP, R&B, ROCK or even REGGAE celebrity? They all dressing in green so I guess Green is the symbol of REGGAE? 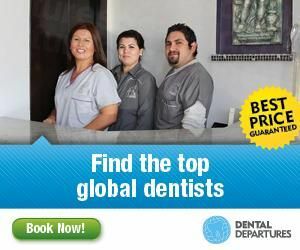 Would there anyone impersonate Beyonce @ Music Bash '09?? I can't wait to see Nuffie's Jai-Ho performance! Will they include the new element that KennySia think off? 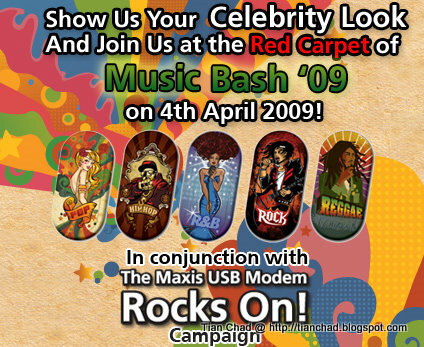 See you there @ Music Bash '09~! !